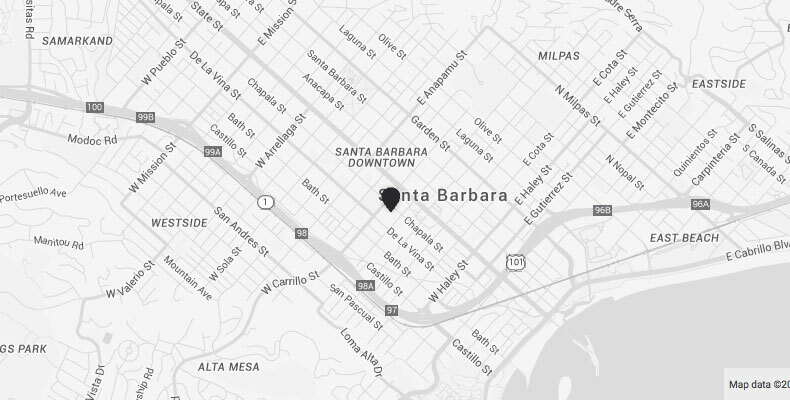 Santa Barbara is The American Riviera. A place where travel dreams come true, and reality exceeds even your highest expectations. 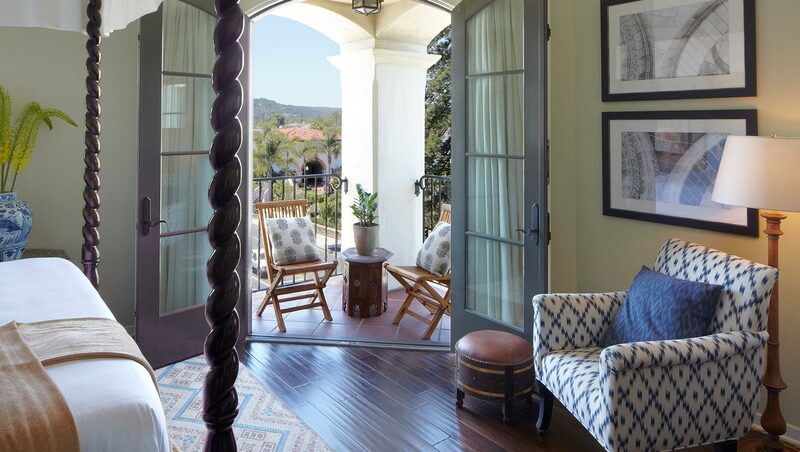 Kimpton Canary Hotel provides the quintessential Santa Barbara hotel experience, with luxurious accommodations and a staff focused on delighting you at every turn. The crown jewel of this Spanish-style hotel is its rooftop pool, which affords stunning views, particularly at sunset. Our four-post beds are said to be among the most indulgent of all-time. 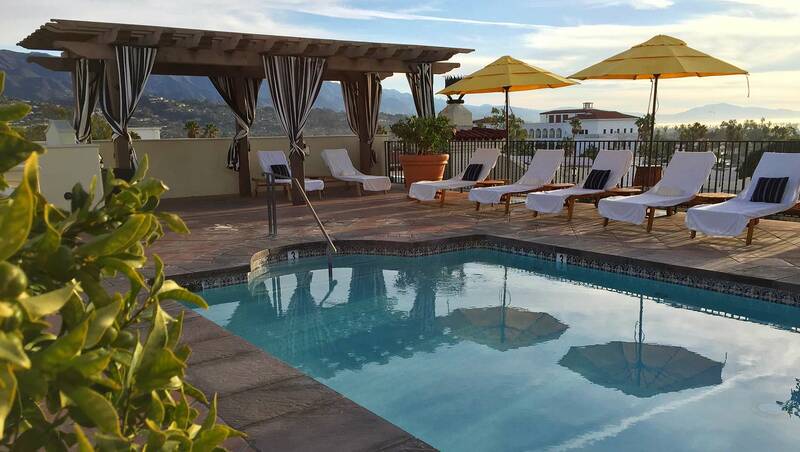 Book your stay at Kimpton Canary and allow our staff to guide you to adventures that make memories- like private tastings at our local world-class vineyards, beach time in style, and the best farm fresh cuisine beyond our beloved Finch and Fork restaurant. 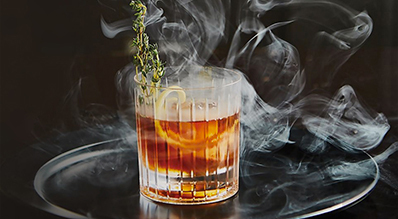 And because we're a Kimpton hotel, you can expect delightful perks such as hosted wine hour, thoughtful bath amenities, complimentary bikes and so much more. 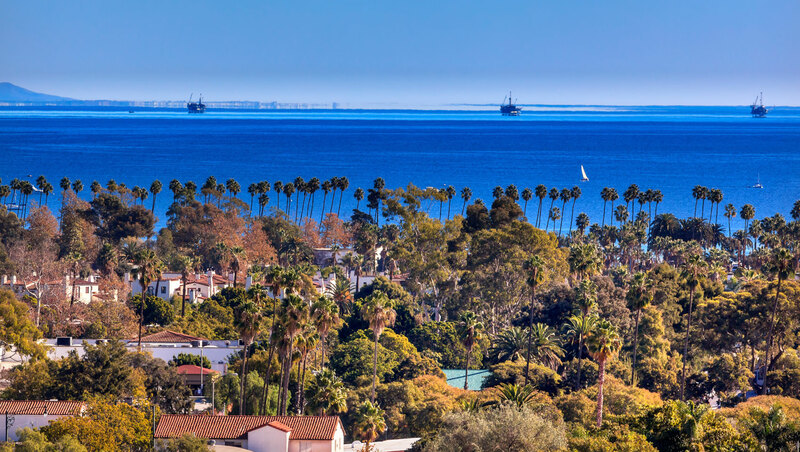 "Top 15 Hotels in Southern California"
Santa Barbara’s epic stretch of beach is sun-drenched perfection. Here’s where you can explore oceanfront bike paths, new adventures like surfing or scuba, or maybe just find the perfect latte at a beachfront café.